and in Mainstreet Trading, St. Boswells. 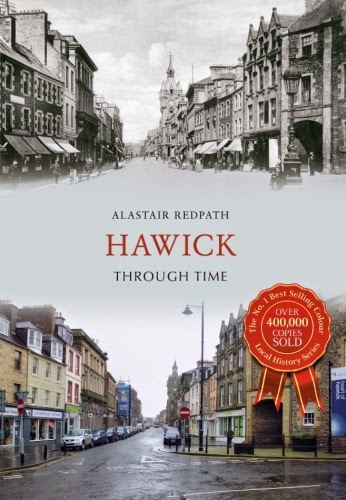 I was born in Hawick, lived there a long time, and did think I knew Hawick's history but I've learned lots of new information. Thanks for the review. My husband's ancestor's are from Hawick, I'll be ordering a copy for delivery to s cousin in the UK and will collect it when we visit shortly. Cheers, Jill in Australia.